Any of these SOUND FAMILIAR to your golf game? Click Here To Play Better Golf! I am JUST TIRED and FRUSTRATED OF PLAYING BAD GOLF! Trust me, I get it. I’ve been there. Not only with my own game but with students that have stood in front of me. Which is part of how I know that the solution to your frustration is NOT watching every golf swing YouTube video available, buying multiple expensive training aids or taking another series of "high tech" indoor lessons that match you against a tour player. In addition, I know the solution is not throwing your hands up in the air and saying “FORGET IT!” Even if you really want to. Frustration does that. I get it. There are simple ways to find “your golf swing” that will improve your ball striking, lower your scores and have more fun in the golf course. IT MUST BE MAGIC! RIGHT? works, how people learn and how to properly communicate these ideas. 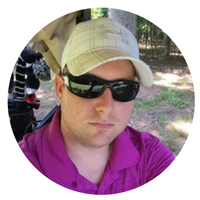 In case we haven’t met yet, I’m Brad Myers, PGA of America Golf Professional. 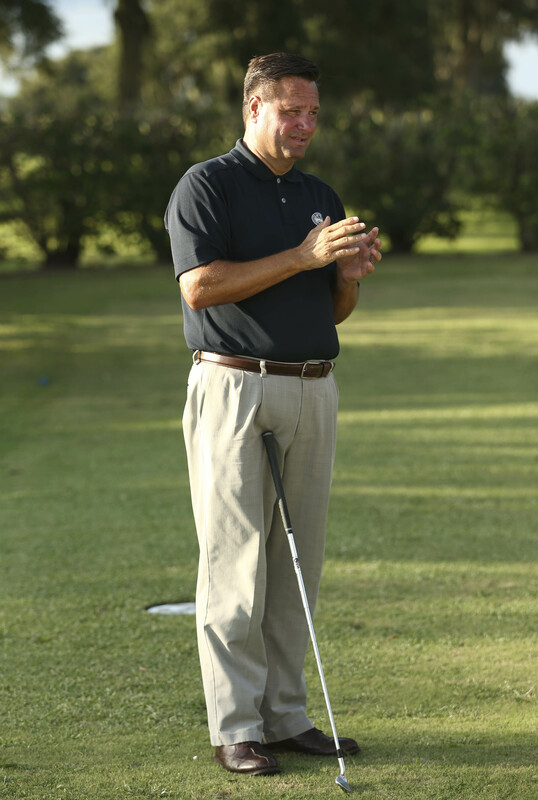 I am Certified in Teaching and Coaching by the PGA of America and I am the founder of The Ball Flight Academy. My specialty? Helping players unravel and understand complicated golf swing concepts within the game that have been taught incorrectly for years. Players that work with me get a clear understanding of what it takes to make solid contact with the golf ball and “why” bad shots happen and begin having fun on the golf course. Being a golfer first, I know firsthand how frustrating not knowing or understanding “why” certain ball flights happen can be. In the past: I myself have had students paying me to “fix them” and I honestly did not know how to do it at that time because of the industry info at that time. The good news is that I know how to fix all ball fights today and I’m here to help you understand complicated golf swing concepts, learn how YOUR body moves and feel confident about your golf swing. 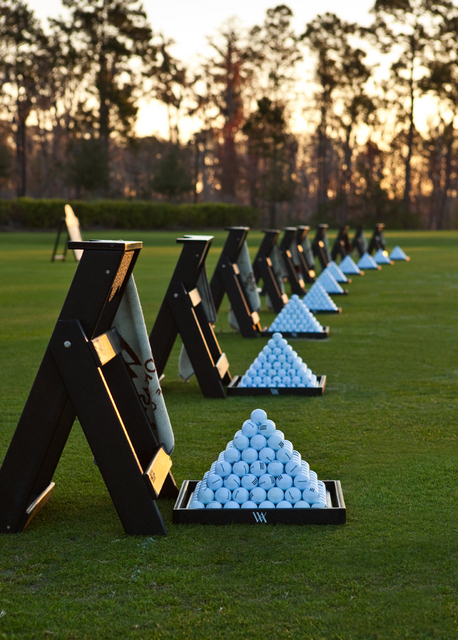 CHANGE YOUR BALL FLIGHT… CHANGE YOUR GAME. As you receive your personalized golf lessons, you will also receive practice plans to help you improve your swing or stroke to shoot lower scores. Truth: You can have all of the best information about swing concepts with the best drills specifically for you… but... if you are not willing to put the work in… nothing is going to change for you. Many people want the magic pill or the easy way out but it just does not exist. Creating a good plan and working it… does work. What happens when you get your practice strategy, ball striking and course management in check? You will be able to place better in your Club Championship… In a better flight... The Championship flight? You’re ready to not be frustrated. You’re ready to claim responsibility for your own golf game. 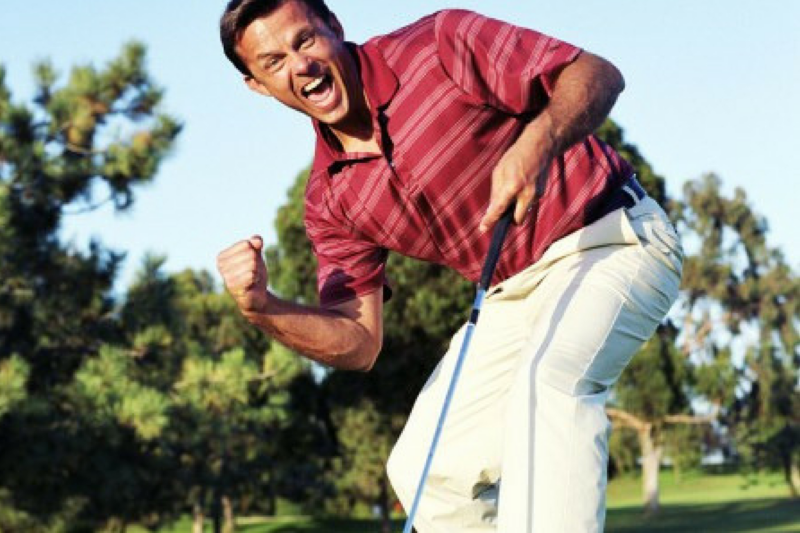 You’re ready to start having fun on the golf course. You’re ready to become a PLAYER. And you’re about to, because I know that you’re finally READY to make this commitment to YOURSELF and YOUR GAME. The program, community, and support you need to hit better golf shots and become the golfer that you were truly meant to be. This online golf lesson program and community gives you the support you need to get your ball flight working for you and become the golfer you want to be. 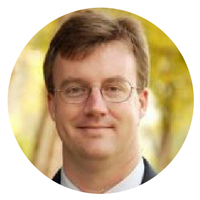 I have watched Brad Myers, PGA of the The Ball Flight Academy help all level of golfers for over ten years. No matter your handicap… this is a no brainer! 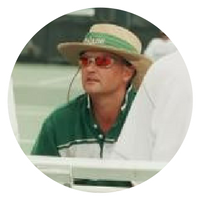 Coaching nationally ranked tennis teams in my 13 years at Tulane University, I know what it takes to coach at a high level. Brad has been able to take my game to levels that I did not know that I had. That is what a good coach does. WHAT IS THE BALL FLIGHT ONLINE ACADEMY... REALLY? The Ball Flight Academy is an online golf instruction membership program that provides its members with personalized golf instruction, prescribed golf swing drills to solve your swing problems, community and ongoing support. But The Ball Flight Academy is more than a program. It’s support and accountability that you don’t find in many in-person golf lesson programs… let alone in an online program.. Assist in developing the Ball Flight Academy's instruction changing Decision Tree. 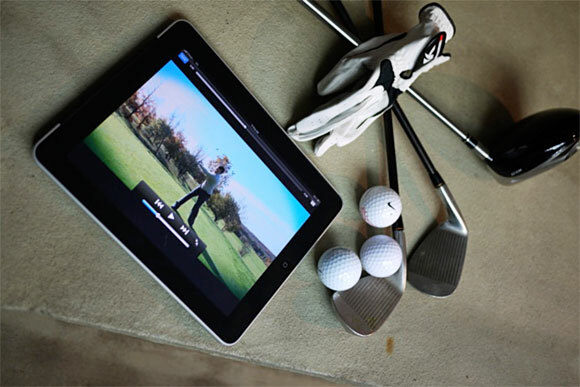 This will allow you to take unlimited golf lessons by simply answering questions about your current ball flight on a lap top, tablet or smartphone. WHAT'S YOUR INVESTMENT TO BE A MEMBER? That’s less than a gym membership, less than your daily Starbucks habit (you know it is true), less than you have bet on a football game or hand of blackjack, and about ONE MILLION TIMES the value of your happiness on the golf course, IF you can even put a price on your happiness. Can you? I don’t think so. 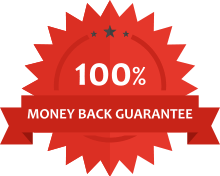 We will return 100% of your first month. 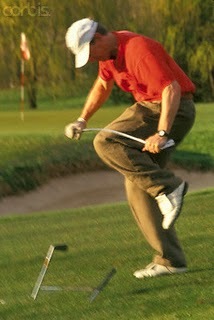 Listen, I’m no stranger to “I am frustrated with my golf game.” I once had the shanks (while playing competitively). I have been to award winning instructors that took video of a couple of swings then through me up against a popular PGA Tour players like Tiger Woods and Davis Love III and expected me to move the same way that they could. After he did it the second time, I got up and walked out. These things sent me on a journey to find real answers so I could help other golfers not go through the frustrations that I had to endure. Look… I don’t have all of the answers but.. I will promise you that I will do everything I can to help you play BETTER GOLF and HAVE MORE FUN ON THE GOLF COURSE. Remember that sometimes, no matter how hard it is, change is necessary. YOU CAN DO THIS! Anything is possible. You CAN learn new concepts that make sense, you CAN hit solid golf shots while on the golf course and not just on the driving range, you CAN feel like your golf swing is YOURS. What I MOST want is for you is to take action NOW, to make this happen. Your your golf game can’t afford to wait.